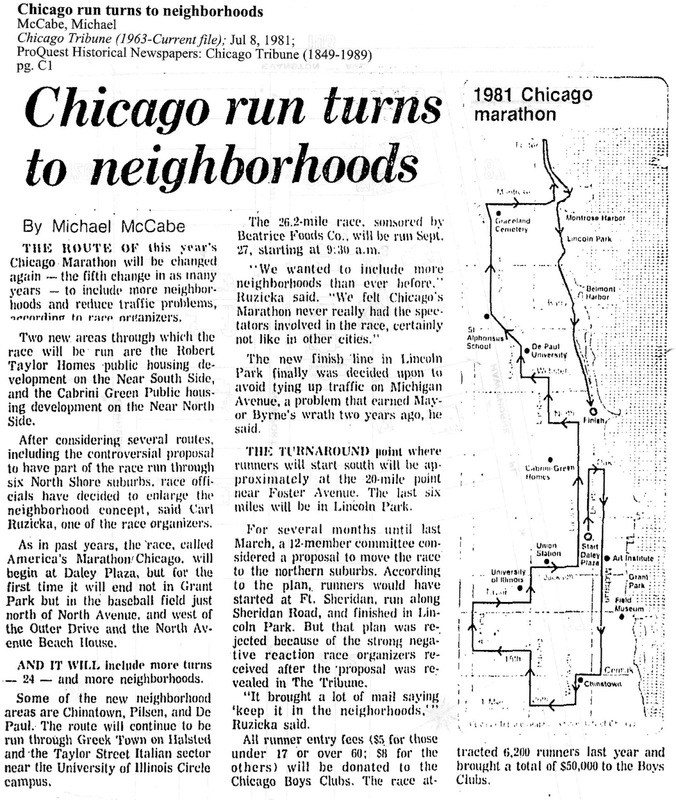 In 1977 the first mega-race in Chicago was established with the financial support of the Ravenswood Bank. 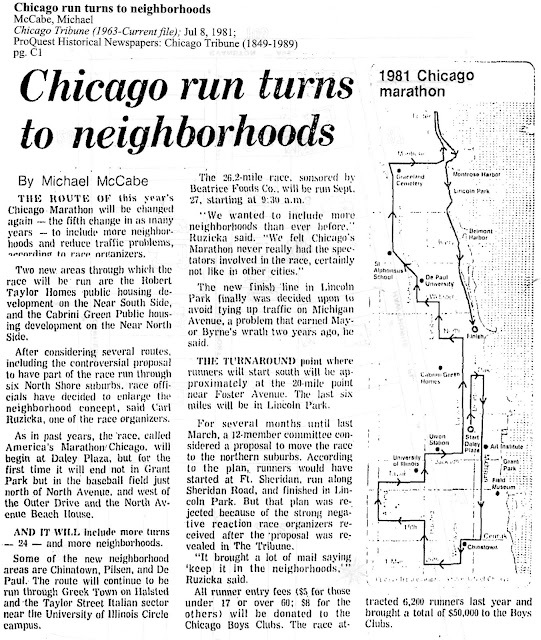 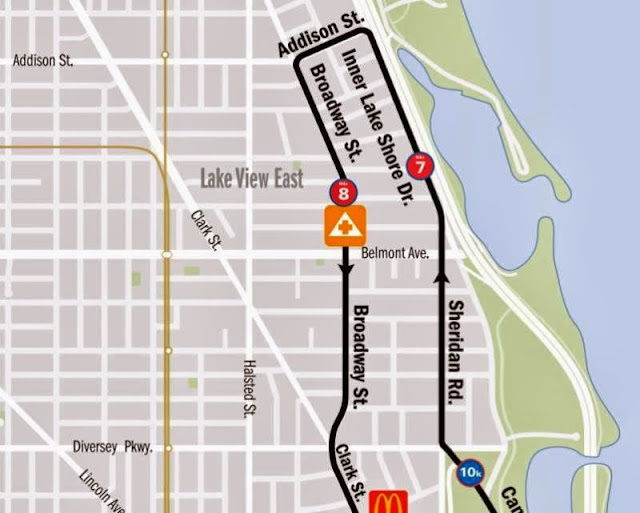 It was called the Lakefront 10-Mile Run. 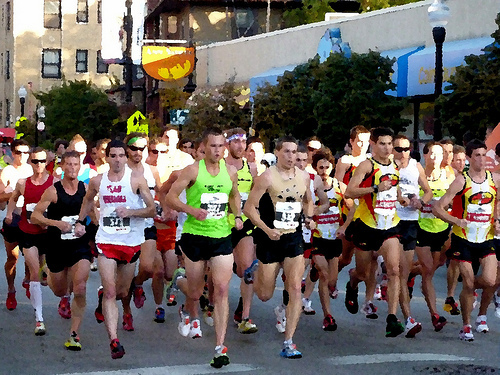 The race was a great success, with over 1,000 runners participating. 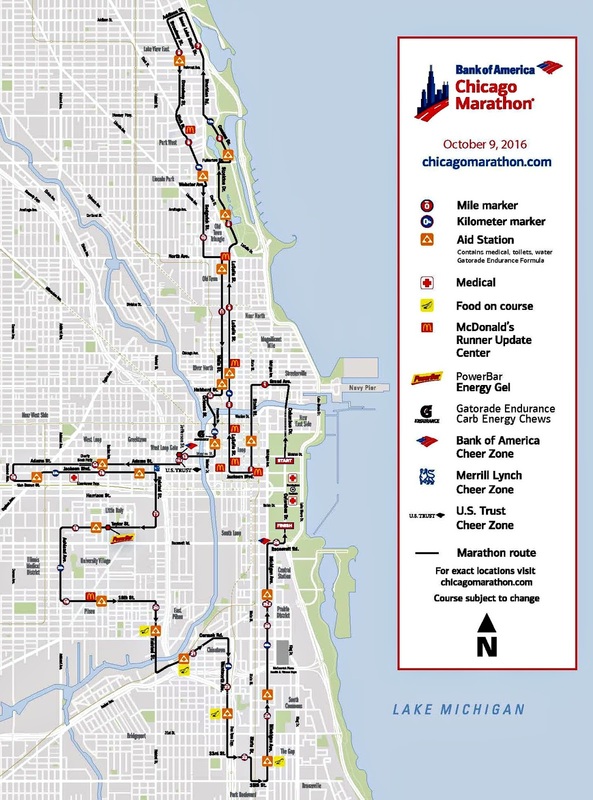 It was thought that Chicago's mainly flat terrain the race is a great testing ground for more hilly terrains of the East Coast. The race was referred to as The Mayor Daley Race (the first one) until LaSalle Bank became the sponsor. 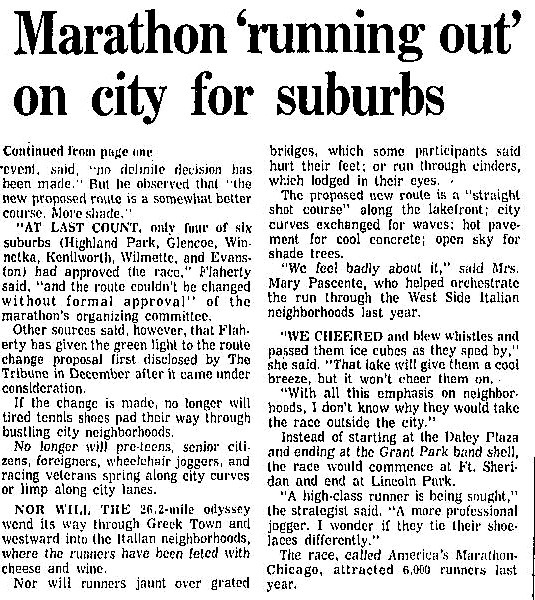 Michael Bilandic, Chicago’s new mayor as of 1978, and an avid runner, was invited to the event along with his wife who distribute awards to winners. 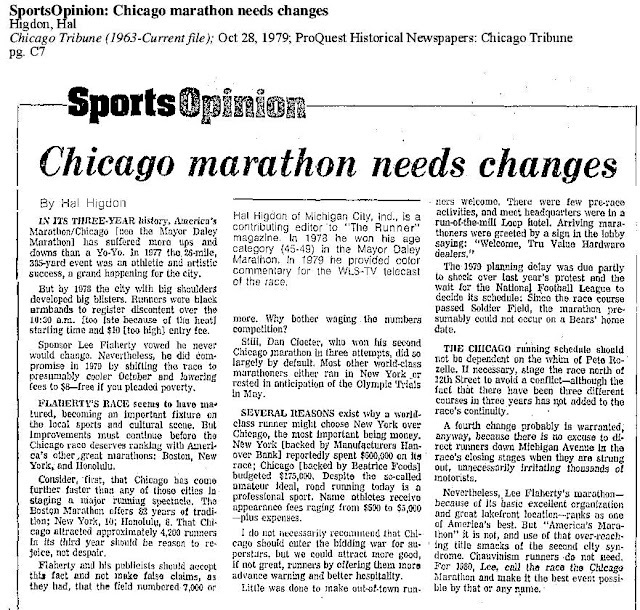 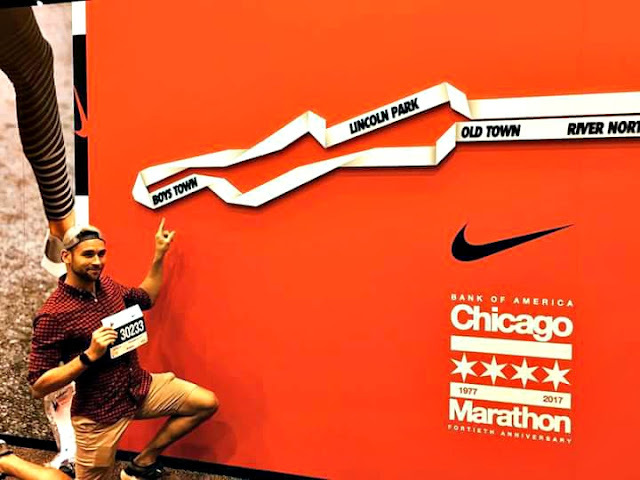 With the mayor’s approval and overwhelming city-wide support the Chicago Marathon’s founders, who weren’t quite sure if a marathon could succeed in Chicago, got the inspiration they needed to make the city’s first 26.2-mile road race a reality gaining national attention. 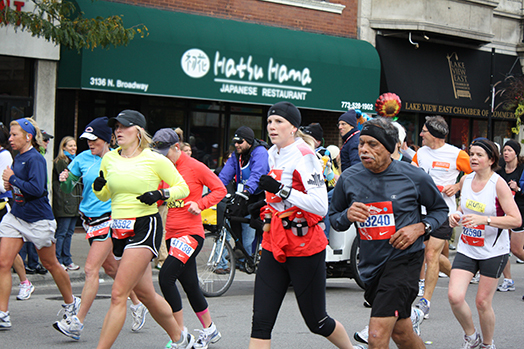 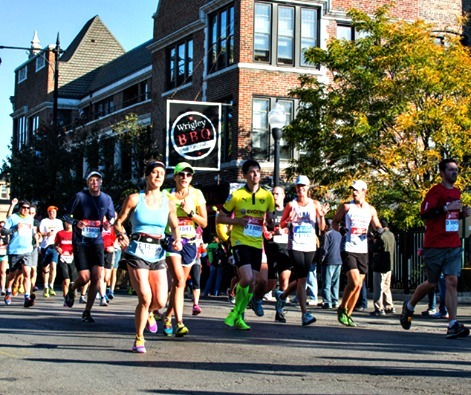 Currently, the Chicago Marathon draws world recognition and worldwide athletic participation. 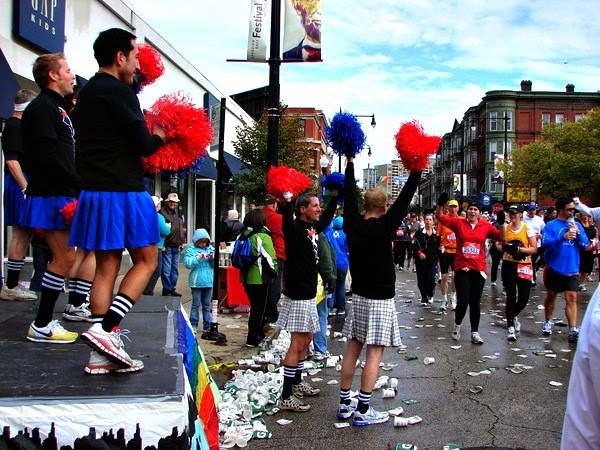 In 2008 Bank of America took on the role of sponsor. 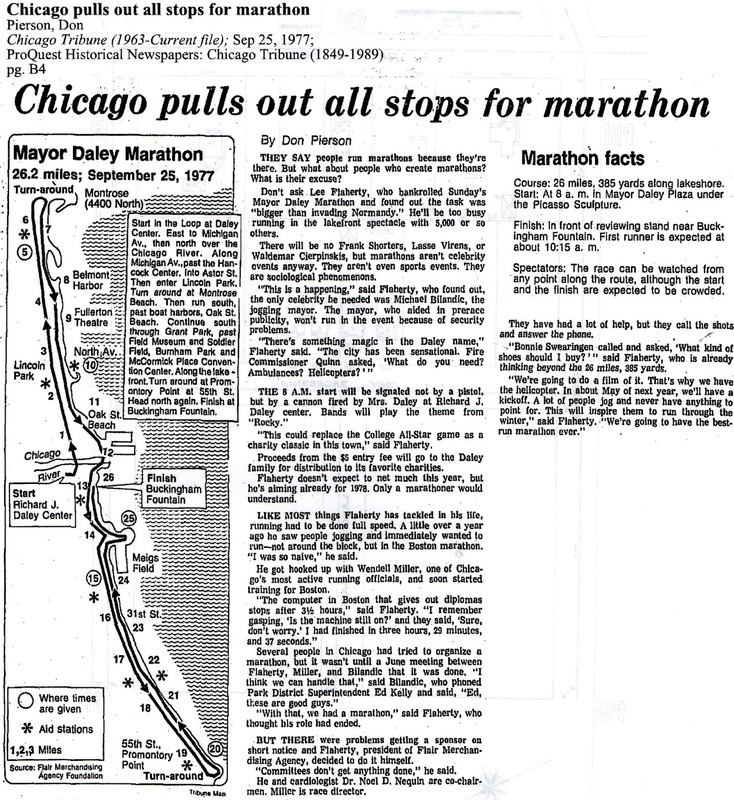 According to Wikipedia the first Chicago race was held in 1905 from Evanston to Washington Park. The LaSalle Bank Chicago Marathon altered the world view of the marathon by aligning itself with four other races that equal its prestige: the Boston, Flora London, BMW Berlin and ING New York marathons. 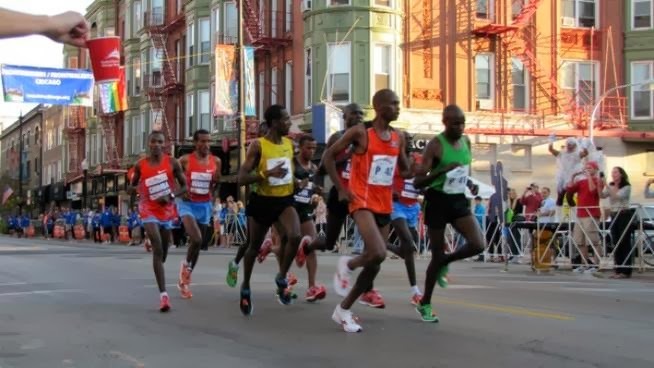 This allegiance of five created the World Marathon Majors – a series of qualifying competitions that will award a total $1 million to be split equally between the top male and female marathoner each year. 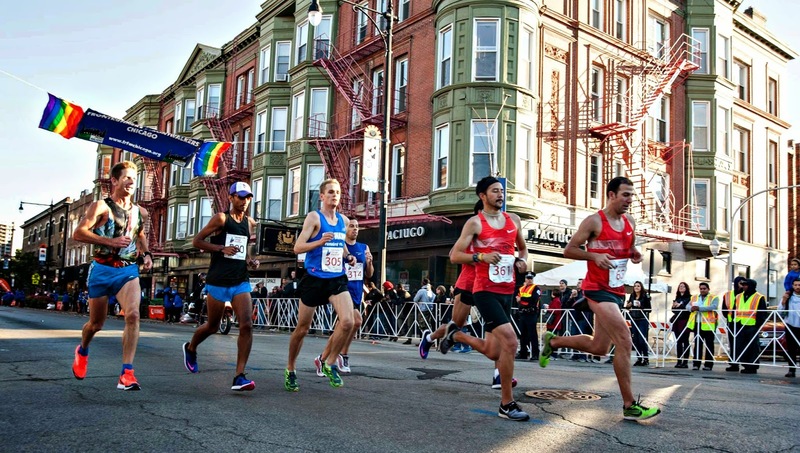 The groundbreaking move is the first of its kind in the sport and is paving the way toward raising awareness for its athletes and the sport overall. 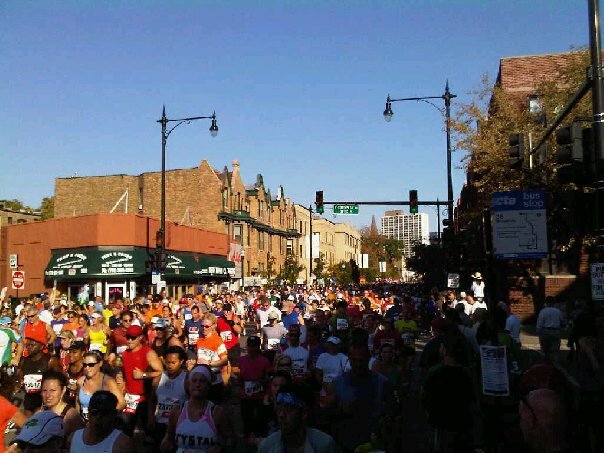 With Bank of America at the helm as the new title sponsor, and Nike as the new footwear and merchandise sponsor, the 2008 race attracted 45,000 participants and closed registration in less than three months. 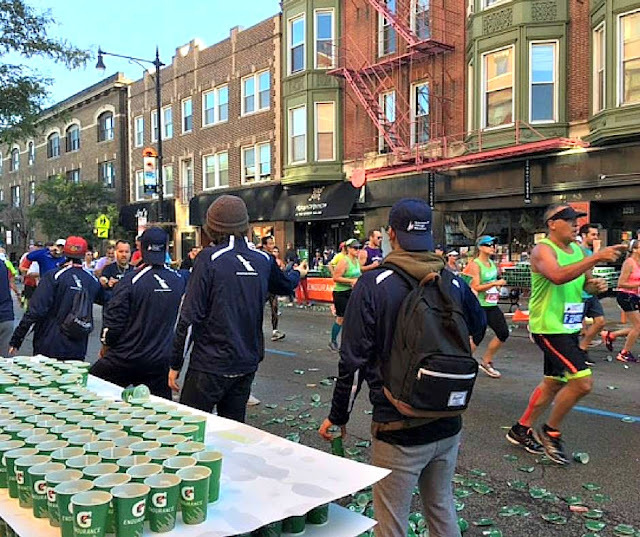 With another year of hot temperatures predicted on race day almost 33,000 runners started the race and 31,344 recorded official finish times. 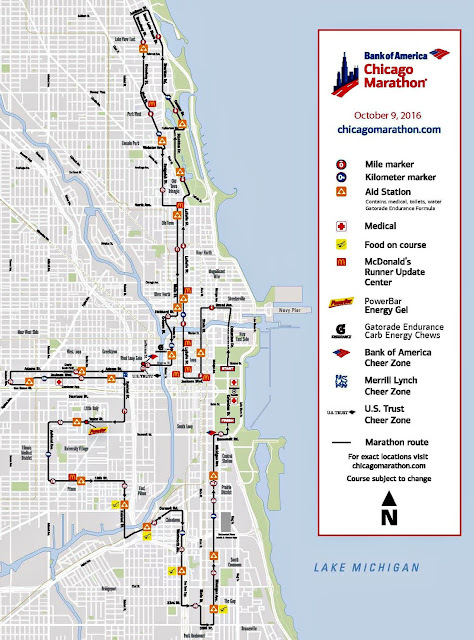 2008 witnessed several new changes, including a separate start for the men’s and women’s elite field (starting five minutes before the Open field), an increase in Aid Stations from 15 to 20 and the first-ever hand cycle division as the Bank of America Chicago Marathon welcomed the Achilles Freedom Team of Wounded Veterans into the field. 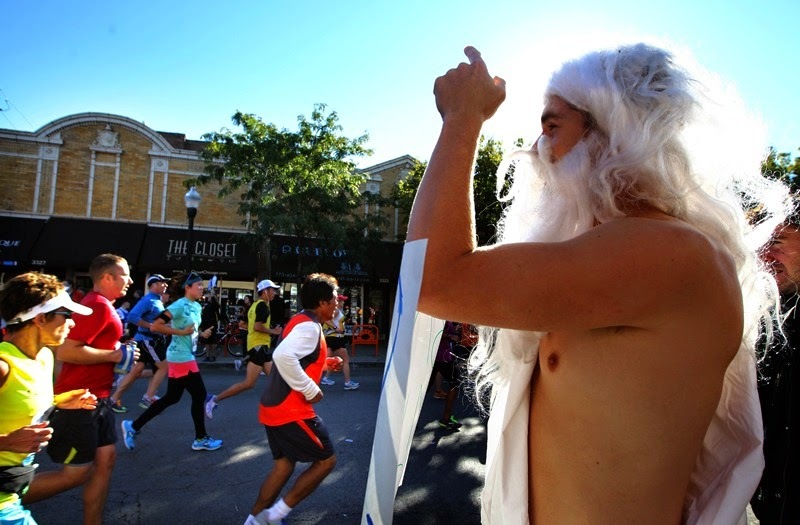 Oh, by the way, registration begins in April.